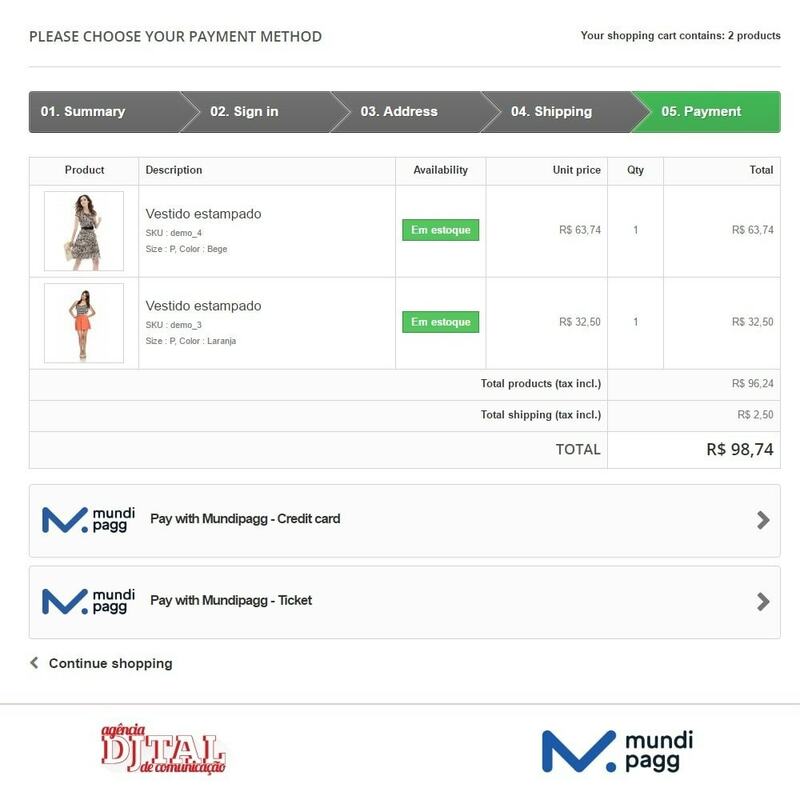 Mundipagg is a module focused on increasing your sales, with security and objectivity, attaching your virtual store to every payment method: being credit card or bank slip. It allows multiple credit cards or combining with a bank slip. Have you ever lost a client for not being able to finish his payment, for some reason? 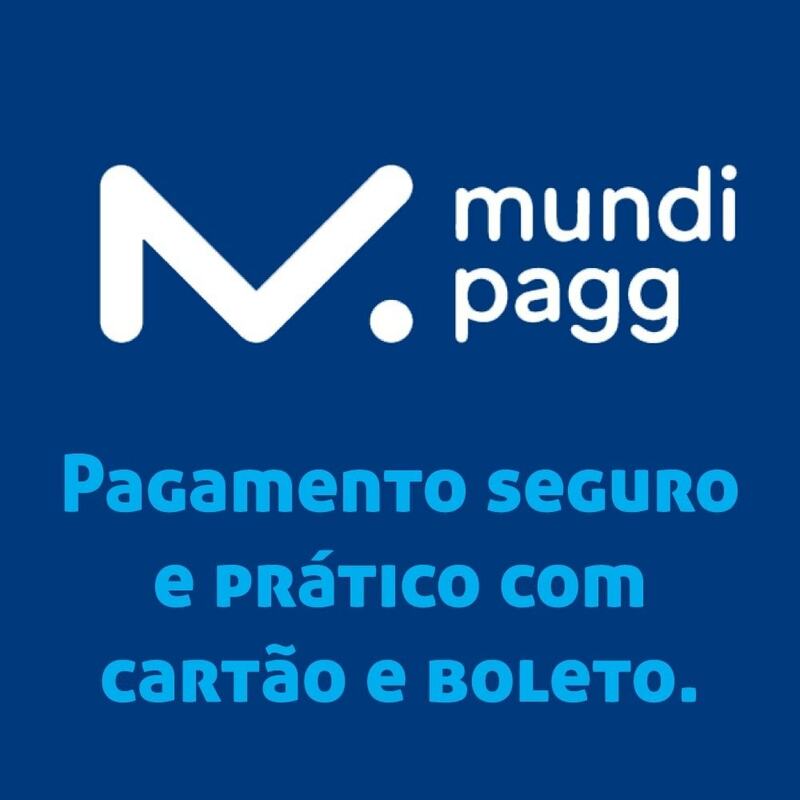 Now you can recover them, thanks to Mundipagg: in addition to storing all transactions, knowing when occurred a higher quantity of errors and how to solve them. 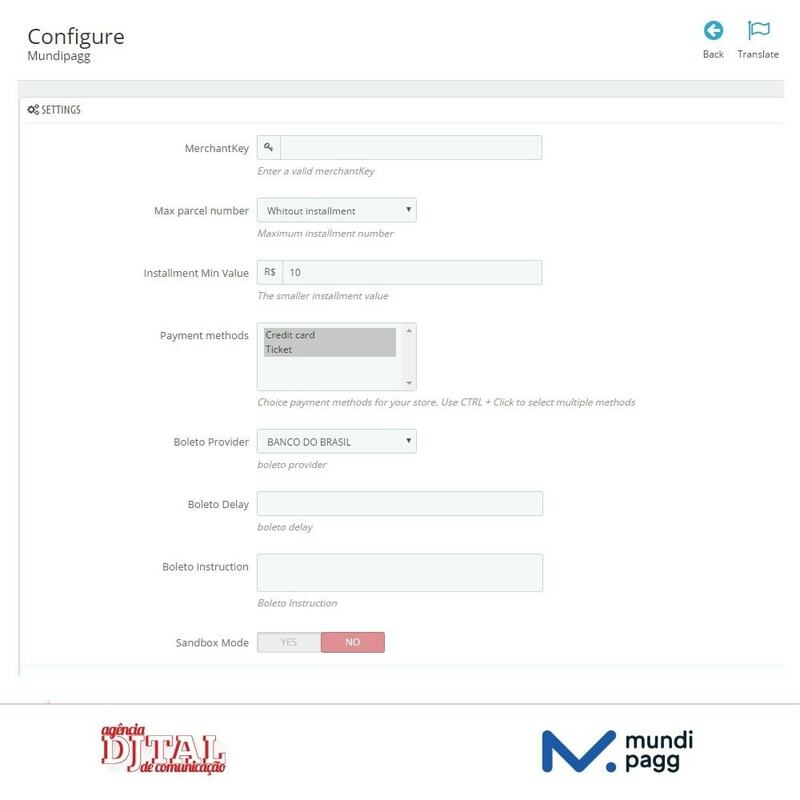 Integrates your virtual store to all banks, being able to combine payment methods using more than one credit card or a bank slip. Verifies all transactions in real time, with security and objectivity. The tradesman has access to the revenues, tax conversion and recovery. Restore unfinished sales, which had multiple payment attempts, because of technical errors. Transparent Checkout: the whole transaction is done in your shop; there’s no redirection to other pages. Your client gets into your store and stays in your store. Decreases fraud rate, analyzing each attempt to buy with a powerful database. Boosts your sales: allows you to purchase with just 1 click. Customized solutions, helping you to choose resources that fit the need. Complete payment platform, with different tax rate. Your clients will have the liberty to buy at anytime, anywhere, speeding up your purchase with the storage system. Agility on the second purchase: your data will be registered at the system. Facilitates the form of payment. You can complete the purchase by using more than one card or combining with a bank slip. Get into the dashboard of PrestaShop and navigates to the module list. Click “Add a module” and select the zip file. Now the module will appear in the module list and can be installed.